and i've got a small announcement to make!! remember the pretty girls that i introduced on my previous previous previous's post? one of the few selected girls for MMK CAFE event this year at Anime festival Asia! if you're interested, you can come down to suntec city convention hall on 12th of nov ~13th of nov! 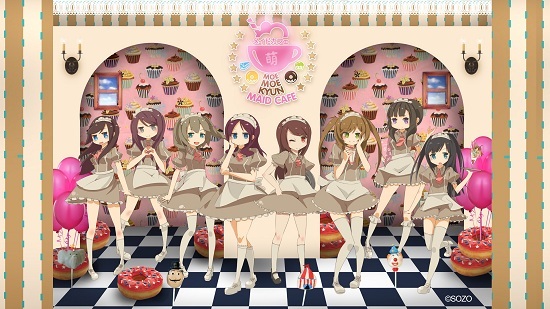 we MMK maids will be serving you at the cafe! not forgetting, there will be a lot of cool cosplayers that day! and in conjuction to AFA, we have BUTLER cafe too!